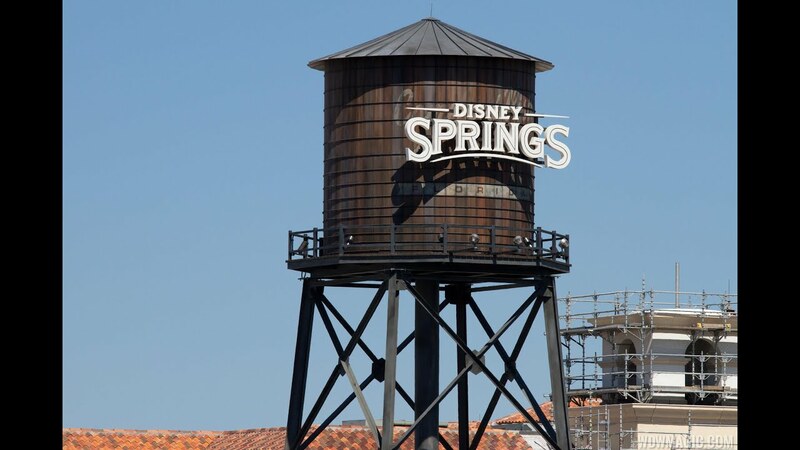 Nov 01, 2016 in "Disney Springs"
The Holiday Season at Disney Springs will officially get underway November 11 2016 through to January 8 2017, and will debut a new Christmas Tree Trail. Santa’s Chalet! Meet and take a keepsake photo with Santa Claus from November 11 through December 24, 2016; and with Santa Goofy from December 25 through December 30, 2016. The Chalet will be open from noon to 10pm. Songs and stories in honor of Hanukkah at Waterview Park in The Landing, with evening performances from December 24 through January 1, 2017.